As a Republican, pro-life administration prepares to take office in Washington, D.C. this week, abortion provider Planned Parenthood has released an animated video of its own 100-year history narrated by celebrities including Lena Dunham, Meryl Streep and Mindy Kaling. Dunham, the creator and star of HBO’s Girls and a pro-abortion activist, shared the Planned Parenthood anniversary video on her Twitter account Tuesday morning. 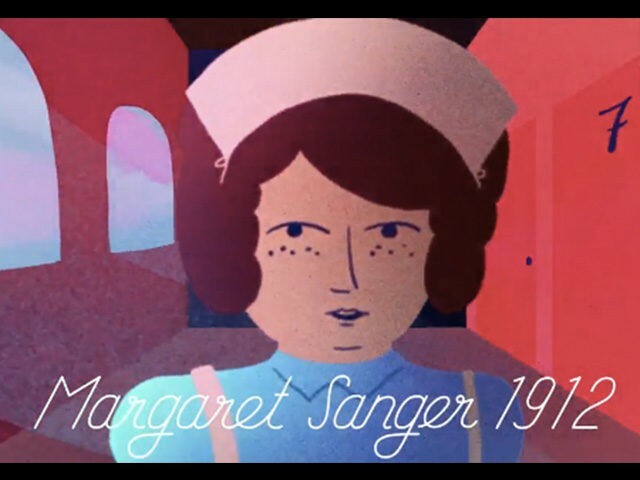 “This is the story of the incredible women who sacrificed everything to bring us safe and affordable reproductive health care,” the video’s opening title card reads. The video guides viewers through the early days of the organization and details the life of its founder, Margaret Sanger. The video discusses the invention of the birth control pill and the significance of 1973’s Roe v. Wade Supreme Court decision, before ending with a pledge to continue providing abortion care to women across the United States. Other celebrities lending their talent to the clip include Amy Schumer, Tessa Thompson, America Ferrera, Jennifer Lawrence, Gina Rodriguez and Constance Wu. J.J. Abrams is listed as an executive producer, while Dunham’s boyfriend, guitarist Jack Antonoff, provided the music.